In each phase of a child’s life we are called to discover, celebrate, and navigate strategically with them. The preschool, primary age, intermediate, and teenage years are all equally important, and provide unique opportunities for faith formation. Strandz supports churches to walk with children for the long haul, helping them provide strategic and intentional faith formation over the years. Every child is created in the image of God, and no matter what phase of life they’re in, we are called to nurture, support, grow, and encourage their faith at every age. What you do every week in a child’s life matters more than what you will do for them as adults. How are you forming faith over the years with your children? By the time a child heads to Intermediate school, what do you want them to know about God’s love and have experienced as a member of His church? Which phase matters the most to your church? 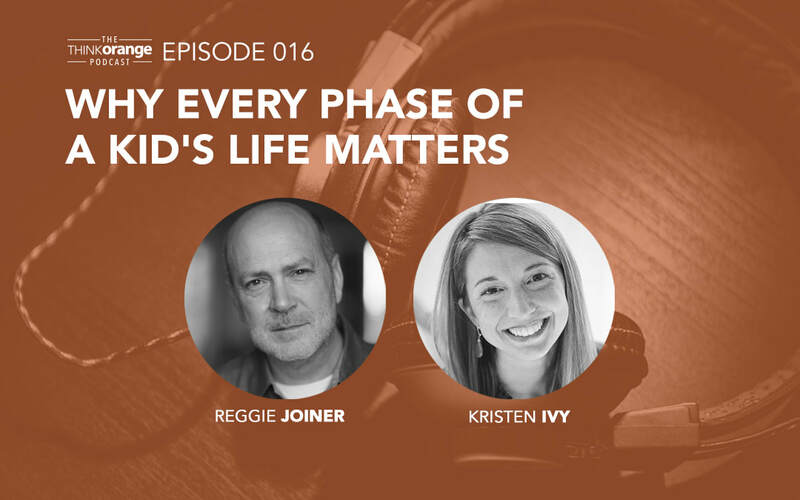 Orange looks at how the church can influence the life throughout the different phases of life, and leverage the distinctive opportunities each phase brings. We have developed a workshop that uses this Orange material, and have used it to train church leaders from all three Tikanga of the Anglican Church. It can be delivered in a 1-3hour workshop, depending on time. (The longer the better!) Contact us for more information on Phase. Here is an Authentic Faith Phase Infographic created by the reThink Group - it's a great overview of key questions and points for each age and stage. Copyright 2016 the ReThink Group, Inc. All rights reserved. We're putting together a list of great reads, so let us know of any if they're not on the list!